A 33-day body transformation that not only melts your fat—but naturally detoxifies your body, giving you new-found energy and vitality for life! Science backs our products, statistics back our success, and our experienced Health Consultants make sure you reach your goals. This simple plan is fast, easy, no-hunger. You'll be amazed as you watch your body transform from day one! Our proprietary detoxification formula will begin the process of giving you the slimmer body and more energetic health that you desire. Cleanse away toxins and impurities the natural way with our scientific blend of natural herbs and botanicals. Your body will start to release unwanted fat immediately—ridding you of built-up toxins and supplying you with a surprising energy boost. You continue to take Sci-Cleanse for 30 days, during the Sci-Trim phase of the diet. Taken twice daily. Our proprietary weight loss formula has worked for thousands of our clients. Sci-Trim’s simple scientific program causes your body to break down the fat—not the muscle—easily and comfortably providing your body with much needed fuel. There is no hunger—and your body is flooded with energy stored in your own fat. You will lose 10 to 15 pounds in 30 days. On the 60 day program, you will lose 20 to 35 pounds. No hormones, no needles, just eye-catching weight loss. Taken three times daily. You’ve now lost the weight—and Sci-Vital, a natural HGH booster, makes sure you keep it off. HGH, Human Growth Hormone, is present in your body naturally, but the amount declines with age. Sci-Vital stimulates the healthy production of HGH. The results can be so positive that it has been called “the youth hormone.” Your hair, skin and muscle tone will continue to improve, giving you that healthy glow—all naturally. Taken once daily. “Our bodies naturally detoxify every day,” says Dr. Linda Page, ND, and PhD, naturopathic doctor, lecturer and author of the book Detoxification. Detoxification is a normal body process of eliminating or neutralizing toxins through the colon and liver. Dr. Page, an advocate of a three-day cleanse, notes that if your energy level is low and you feel “congested” from too much or unhealthy foods, a three-day detox can rid you of toxins, start to release fat and those extra pounds, and let you feel the return of body energy. “As your body gets lighter and lighter over the three days, you can feel the change,” Dr. Page told WebMD. You’re ridding your body of toxins. 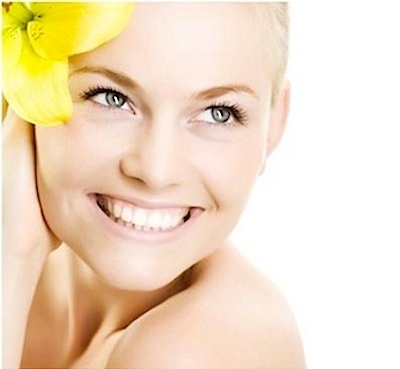 Sci-Cleanse is scientifically formulated to aid and increase this process. Its scientific, all-natural formula helps cleanse the body and flush out the toxins, revitalizing digestion, and beginning the fat burning process. 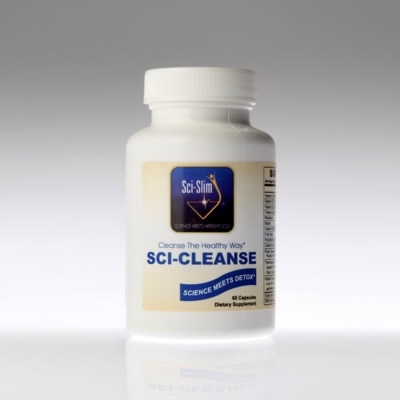 Sci-Cleanse is taken two times a day, and cleanses your body, skin, and cells of toxins and harmful radicals, and attacks unwanted abnormal fat. Sci-Cleanse begins breaking down this fat, allowing your body to use this stored fat for energy. Before Sci-Cleanse, Sci-Slim’s clients would “food binge” for two days before the Sci-Trim diet protocol. This made certain that there was mobilized fat available in their system for the Sci-Trim protocol to begin its fat-burning process. Now our science allows you to start losing weight faster. The three day Sci-Cleanse protocol achieves the same “binge” results of providing your body with fat, but does not include the large ingestion of outside calories. Now it is your own fat, not newly ingested fat, beginning to melt away—so your weight loss starts from Day One! Feel your body beginning to revitalize in just 3 days. The human body carries huge loads of accumulated petrochemicals. 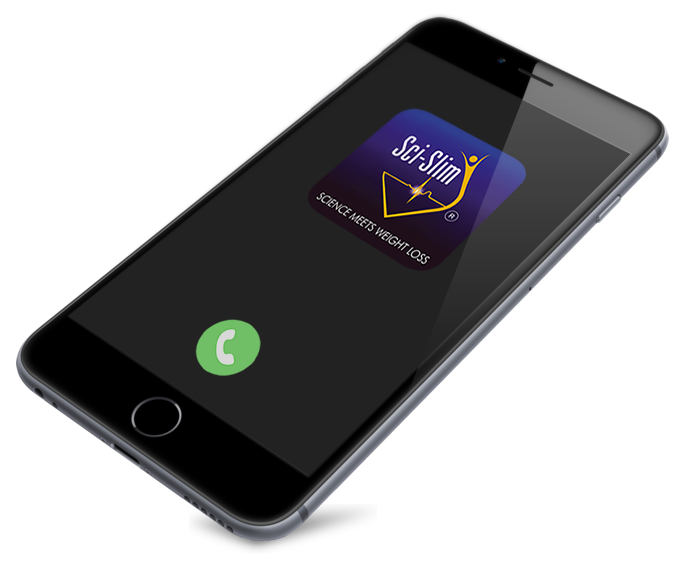 Sci-Cleanse helps mobilize and eliminate them. Jump start the new you! Begin burning fat and losing weight from Day One! 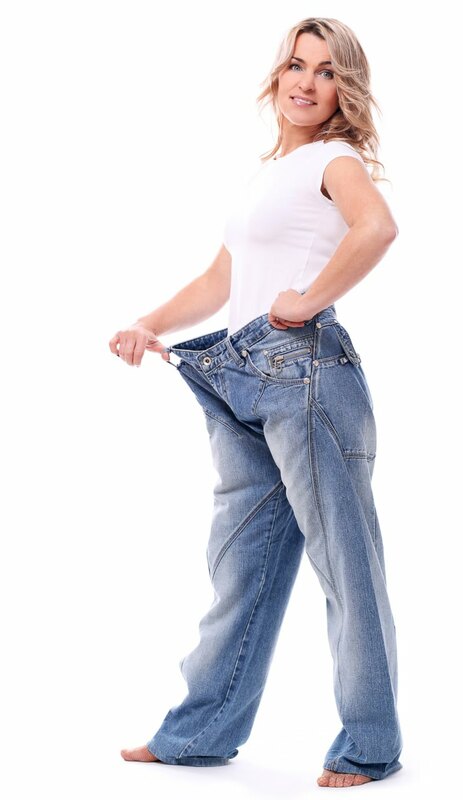 So what is the Sci-Trim® HCG Diet? 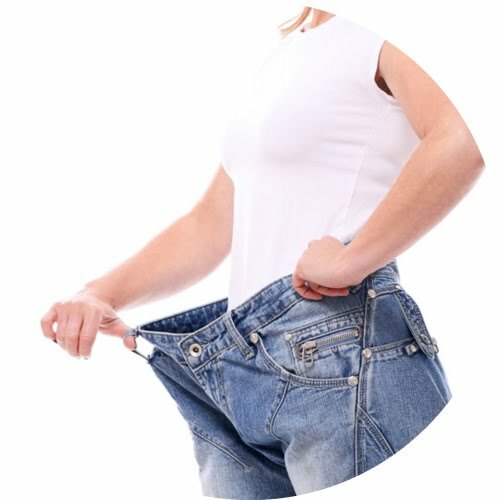 Sci-Trim’s HCG Diet, needle free, hormone free, is a weight loss program that allows people to reach their desired body weight in as simple, natural, and hunger-free method as possible. You adhere to a diet plan of grocery store available foods (no expensive food program is needed), and three daily oral sprays of hormone free Sci-Trim HCG. Sci-Trim melts the fat off your body naturally—you will see the results in the mirror within a few days. Sci-Trim HCG actually mobilizes the unwanted fat stores in your body and burns this fat to create energy for your body. This results in dramatic weight loss—without hunger. Your body now has available all the calories it can possible use for energy, so hunger “pangs,” desires, and feelings, do not occur. HCG occurs naturally in everyone’s body. It becomes present in larger amounts in pregnant females, so that the growing baby will have calories (the woman’s mobilized fat) to ingest as a safeguard if it is needed. Scientific studies have revealed that HCG actually has the ability to break down fat into calories for the body to burn, causing you to lose weight quickly. 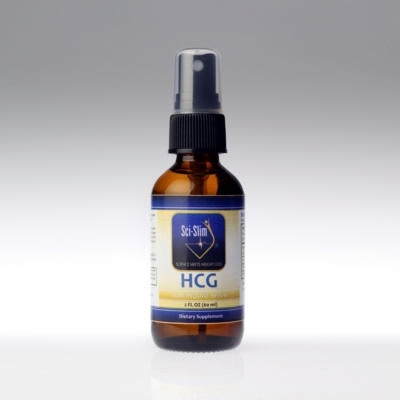 The primary benefits derived from the use of Sci-Trim HCG oral spray include one’s ability to eat a lower calorie diet without hunger pains, or decrease in energy, and no needles. There are two Sci-Trim programs: 30 days and 60 days. 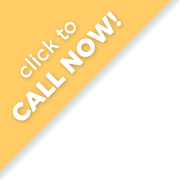 Depending on your weight loss desires, you and your Health Consultant will determine which program is best for you. Most clients who want to lose up to 15 pounds, choose the 30-day program. Those who wish to lose 20 to 35 pounds, choose the 60-day program. Sci-Slim® Diet Phase 1 is a 3-day cleanse with Sci-Cleanse before starting the Sci-Trim HCG protocol. 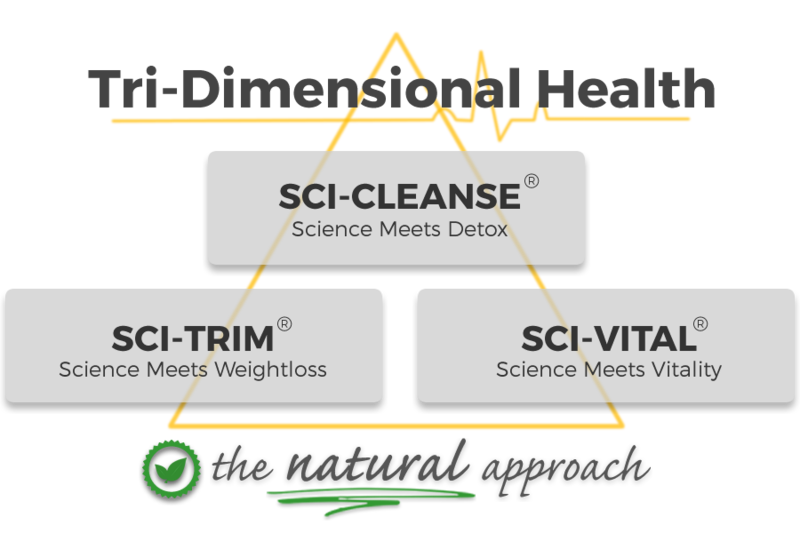 Sci-Cleanse will allow your body to more quickly maximize the benefits from the Sci-Trim HCG diet. Sci-Slim® HCG Diet Phase 2 is a 30-day Sci-Trim HCG diet protocol. The bulk of weight loss during this period will be fat, as your body actually targets and burns your unwanted fat for energy. You will notice that your body starts the sculpting process as your fat is burned away. You do not experience the prolonged hunger of traditional limiting calorie diets. You have the fuel—your stored fat being released and consumed to ward off hunger pangs. You will lose up to 15 pounds. 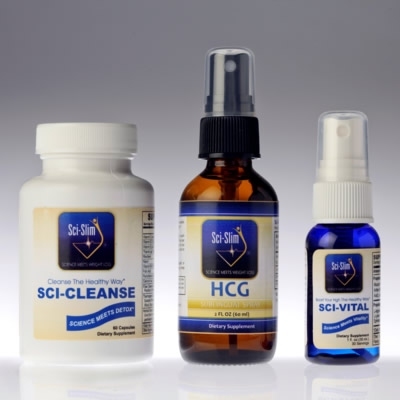 Sci-Slim® HCG Diet Phase 3 is Sci-Vital, a natural HGH booster. HGH, Human Growth Hormone, is present in your body naturally, but the amount declines with age. Sci-Vital stimulates the body’s natural production of HGH. It has been called “the youth hormone.” Your hair, skin and muscle tone will continue to improve, giving you that healthy glow—all naturally. Sci-Trim takes off the weight, and Sci-Vital will keep the weight off and add to your transformation. For a three week “maintenance” period you lock in your new lower body weight. Phase 3 resets your hypothalamus, the portion of your brain responsible for controlling your body’s ultimate weight. You have already lost the weight, and now you “lock in” this new lower body weight. It is a simple phase—during which you normalize eating habits through higher calorie, low-fat eating. Foods that you could not eat during Phase 2, you now begin to eat. Researchers have spent the last thirty years searching for a reliable, clinically proven way to promote your body’s pituitary health (the engine that produces HGH), thereby increasing human growth hormone levels naturally. Now it has arrived. Sci-Vital is a fast-working HGH booster, naturally stimulating your body's own production of HGH. Sci-Vital works fast, restoring your HGH to desired levels, so you can enjoy a more youthful appearance, glowing skin, fuller hair, and energetic lifestyle. For years, HGH and HGH boosters have been used by Hollywood stars, male and female, to keep their impossibly young looks. An independent cross-over, placebo-controlled study saw an eight times increase in GH (growth hormone) over baseline levels within hours of taking HGH booster! Sci-Vital works fast, restoring your HGH to desired levels, so you can enjoy a more youthful appearance, glowing skin, fuller hair, and energetic lifestyle. HGH is a single chain peptide hormone produced in the pituitary gland. It enters your muscle cells, stimulating lean muscle growth so you look more sculpted and toned, even if you haven't been working out. It passes into your fat cells and can actually cause them to shrink, further accentuating a fit body. 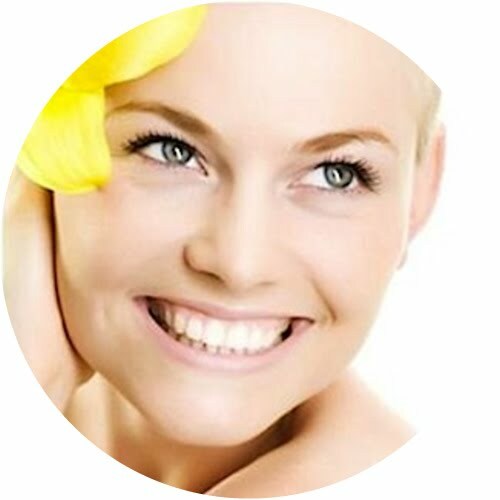 When HGH reaches the skin it maintains healthy blood flow, ramps up collagen production and strengthens the underlying substructure of the skin, keeping your skin firm, tight and smooth. Many medical experts believe it's the key to combatting aging. HGH also affects your hair—it can increase follicle activity, thus improving hair thickness and richness. Sci-Vital is taken just once a day, and is a natural, scientifically-formulated supplement that will cause your body to produce HGH to levels needed to reverse muscle deterioration, non-elastic skin, and lack-luster hair. Ask your health consultant for special discount prices! And begin to discover the new you today! Copyright © 2014– Sci-Slim ® | Theme Made With By . Adapted by Tim McNinch.